This 3-Part Webinar series will give an overview of the grant writing process, along with tips, tools, and resources to develop strong and competitive grant proposals for both public and private community health programs and projects. We will address federal, state, and private sources of funding, tailoring your proposal and the importance of collaboration and networking. This Webinar series includes information specific to tribal agencies. Over 150 individuals were screened for depression during the World Diabetes Day event held at the College of Micronesia-FSM (COM-FSM) on November 16, 2018 in Pohnpei, FSM. The event was a joint effort between the PIHOA Pacific Islands Public Health Training Centre (PIPHTC) and the Doctors and Dentists for Tomorrow (DDFT) program’s MEDDENT Society. Those screened were primarily students from COM-FSM, but also included faculty and staff. Webinar Announcement: "Addressing the Opioid Crisis with Team Based Care"
Tuesday, October 30 at 2 pm Eastern, the Weitzman Institute Learning Academy will offer its next webinar on preparing your organization for its role in addressing the opioid epidemic. Register Now for the Second Learning Academy: Addressing the Opioid Crisis with Team Based Care. 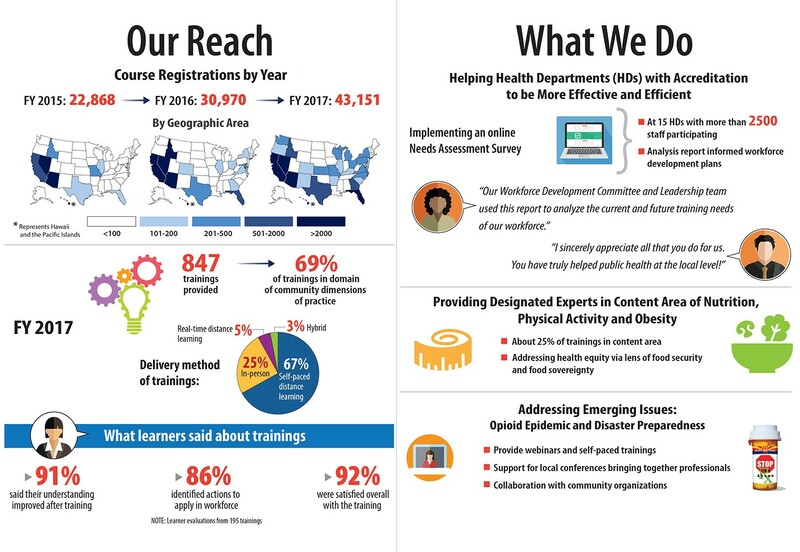 More than 97,000 public health professionals have taken free courses through the Western Region Public Health Training Center since 2015, with a focus on the top public health issues today: childhood obesity, the opioid epidemic, and mental health. NNPHI has launched the Public Health Learning Navigator: a curated, guided, and individualized experience to help public health learners navigate to high-quality training, tools, and resources they need to support community and population health. This tool helps ensure learners have access to trainings that have been reviewed for quality, relevancy, and accessibility. Learn more about how we are supporting the public health workforce. We would like to thank the wonderful group of community health workers that attended our workshop "Improving Indigenous Public Health Systems". Having so many passionate people in the room created an inclusive and supportive environment where everyone could share experiences and perspectives on working toward a common goal. Please watch this short video made with testimonials from participants. Lynn Gerald, professor of public health at the University of Arizona Mel and Enid Zuckerman College of Public Health, provided expert testimony on a school-based stock inhaler program for students with asthma in Pima County. Several women’s health conditions are common, but they do not have to be because they are treatable or preventable. Dr. Preston Reynolds, a Professor of Medicine from the University of Virginia and Dr. Mindy Fain, the Co-Director for the University of Arizona Center on Aging provides a webinar on access to health care for the elderly population. This is a moderated discussion between two distinguished professors who have been instrumental in developing the optimal systems for providing care to seniors in the United States. Participants of this webinar were able to submit questions to them during the event. The purpose of the inaugural Nevada Antimicrobial Resistance Action Planning Summit is to develop a Community Action Plan focused on real solutions for antimicrobial stewardship in the state of Nevada. This discussion will cover a range of topics from public demand to challenges in changing prescriber behaviors to convincing healthcare leadership to invest in antimicrobial stewardship. WASHINGTON, DC, May 13, 2016 — To ensure the nation’s 500,000 public health professionals can respond rapidly to critical and ever-evolving needs, the National Coordinating Center for Public Health Training (NCCPHT) has partnered with the Western Region Public Health Training Center along with the nation’s nine additional Regional Public Health Training Centers (RPHTCs) and 40 local performance sites (LPS) to develop a unified, national network—the Public Health Learning Network (PHLN). Many victims of human trafficking come into contact with health care and social service professionals and remain unidentified. Potential victims can present with a wide-range of physical and psychological health issues and social service needs. The SOAR training aims to educate health care and social service professionals on how to identify, treat, and respond appropriately to potential victims of human trafficking. 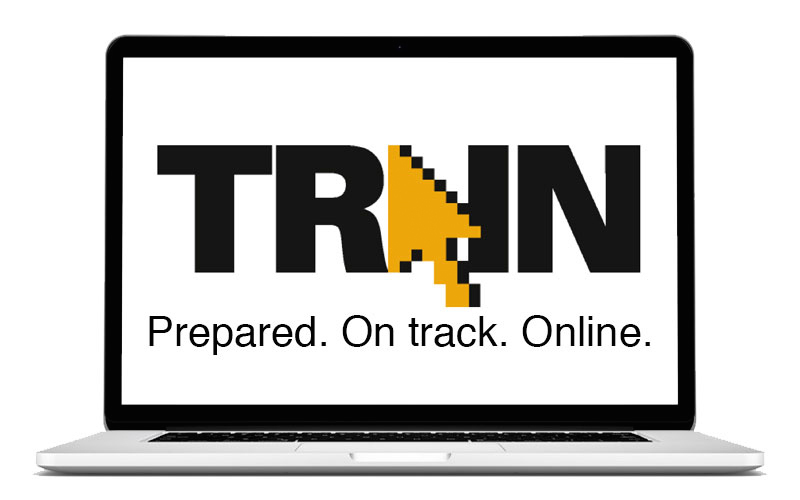 The nation’s premier learning resource for professionals who protect the public’s health. The Western Region Public Health Training Center And Strengthening The Public Health Workforce: What Can Be The Role Of Telemedicine? It is a new dawn for public health in the United States. As you may know, the public health system is currently undergoing a very rapid change in response to the Affordable Care Act (ACA) and the epidemiological transition occurring in our Nation. At the same time, the public health workforce is aging and an expected 250,000 positions will need to be replaced by 2020.